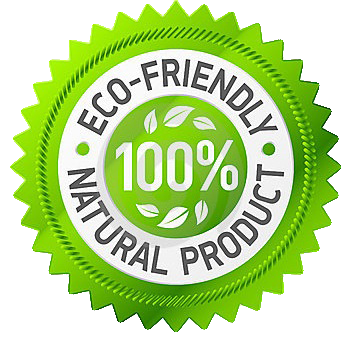 Advanced Eco Cleaning Solutions is Napa’s “Green Clean” since 2005. Licensed Bonded and Insured. Specializing in Residential and Commercial cleaning. No Job is too big or small! Flexible to your needs! Schedule when most convenient for you. A clean, fresh appearance is more inviting for customers, which helps a business retain and increase its load of clients. Buildings that are cleaned by a qualified office cleaning service demonstrate to clients a concern for detail on the part of the companies housed therein, making these companies more attractive to prospective clients.  Whether you own or run a large business or small business in Napa and Sonoma Counties in California, Advanced Eco Cleaning Solutions can help take your company to the next level. Windows are some of the first things people will see when they come to visit your property. This is why it’s so important to hire a good window cleaning service. You don’t want smudges or scratches to make you look slovenly. Carpets tend to absorb the worst of any disaster. 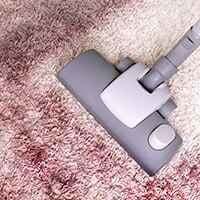 Failure to get professional carpet cleaning will turn your home into a disaster zone, and will likely lower the resale value. Our company offers wonderful commercial cleaning services. We pride ourselves on doing quality work. You’ll know your office will be in good hands after you leave work for the day. What Makes Green Cleaning So Important? One crucial factor is the potential harm that can be caused by traditional cleaning chemicals. Properly selecting and using green cleaning products can help safeguard the health and safety of building occupants and the planet.